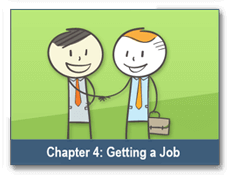 Are you looking for work and needing help finding the right job? 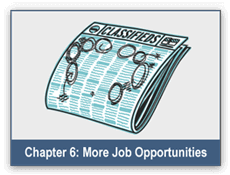 free services available to you, such as resume preparation and interview skills. 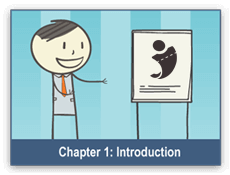 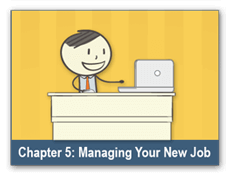 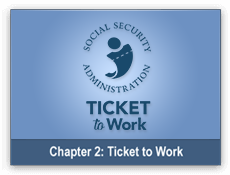 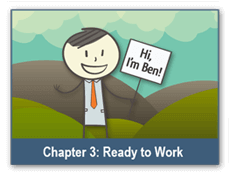 Click the right arrow to learn more about Chapter 5, Managing Your New Job.